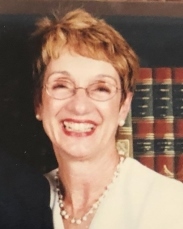 Longmeadow - Crystalou “Chris” Delis passed away on Monday (February 11, 2019) in Mercy Medical Center; surrounded by her loving family. Born in Springfield, MA. to the late Costas and Elsie (Stathis) Sergides, Chris was a graduate of the High School of Commerce, Class of 1960. A resident of Longmeadow for over 30 years, Chris was a member of the Greek Orthodox Church of St. Luke in East Longmeadow. Chris married Thanas “Tony” Delis in 1966. Together they were second generation owners of Simos Produce located on Avocado Street, Springfield and the company continues to this day with the families’ third generation. Chris was always on the go. Whether it was spending time with her grandsons and friends, painting, riding her bike, or just finding an excuse to have more chocolate, she loved to have fun. She was predeceased by her husband Tony Delis on February 28, 2018; they were married for 52 years. Chris will be deeply missed by her two sons, Peter Delis of Tierra Verde, Florida and Dean Delis and his wife Sarah; her 2 grandchildren, Aeson and Cole of Longmeadow; her sister-in-law Vickie Lanides of Agawam; her brother-in-law Bill Delis and wife Dottie of Longmeadow; and her dear friend Ginny White of Springfield along with many other friends and family. 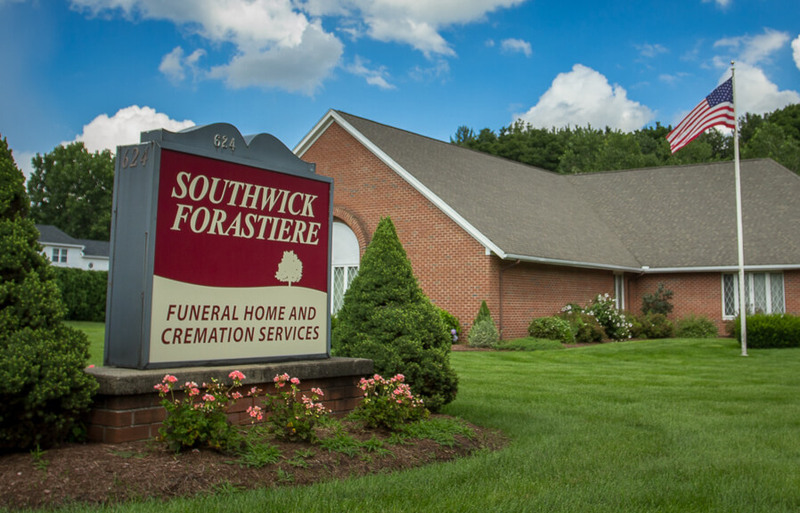 Funeral services for Chris will be held on Saturday (February 16, 2019) in the Greek Orthodox Church of St. Luke in East Longmeadow. Chris will lie in state from 9:00AM until the ceremonies take place at 10:00AM. Burial will follow in the Longmeadow Cemetery, 34 Williams Street, Longmeadow. 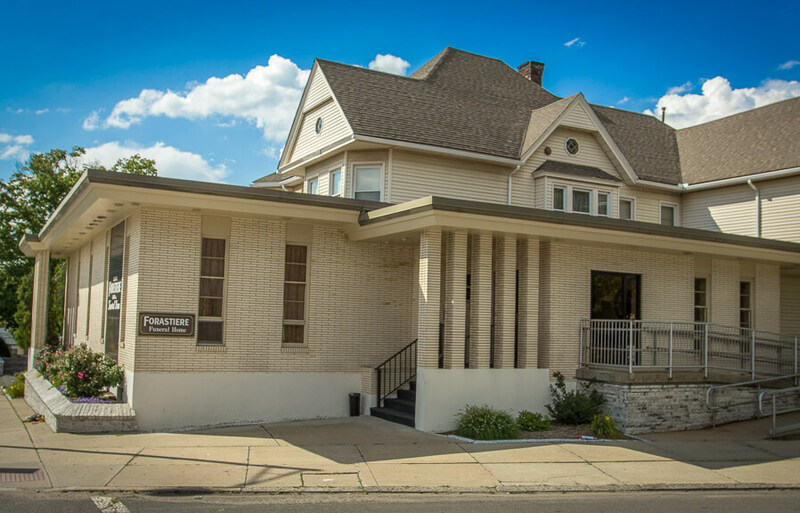 In lieu of flowers, memorial donations in Chris’ name may be made to the Greek Orthodox Church of St. Luke, 400 Prospect Street, East Longmeadow, MA 01028. 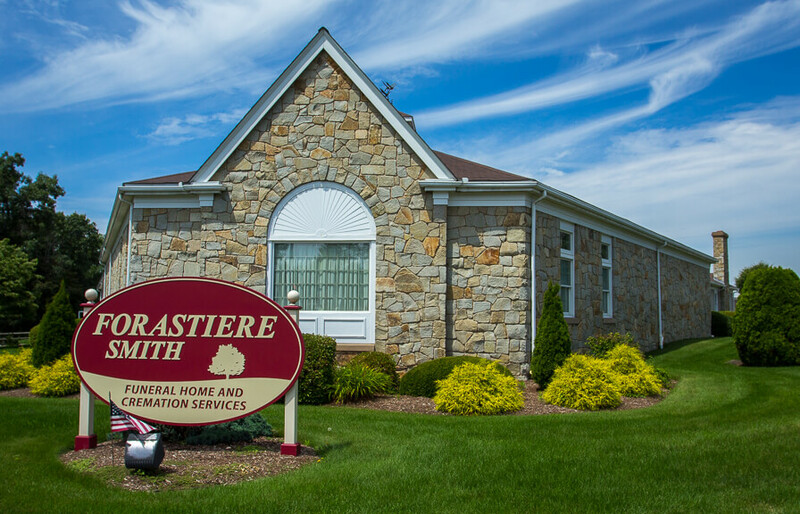 Assisting the family is Forastiere Smith Family Funeral Home, 220 North Main St., East Longmeadow. 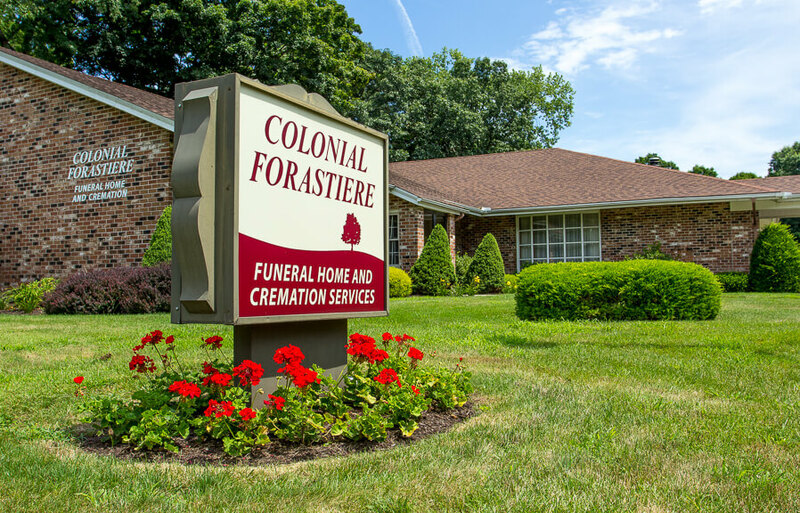 Please visit www.forastiere.com to offer a personal message to the family.